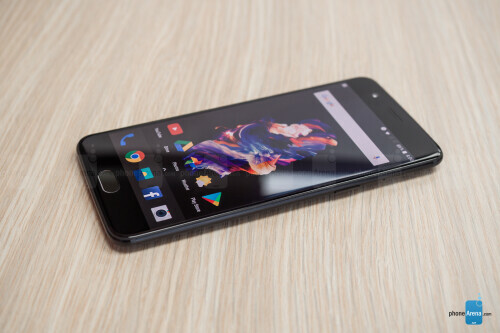 Earlier this month, Oneplus released its latest flasghip smartphone which is the OnePlus 5T and although it's was a very good device especially for its price, a lot of people were surprised it still came with the android 7 Nougat OS out of the box instead of the latest android 8 Oreo, but Oneplus has already promised that the OnePlus 5T will start receiving the Oreo update early next year. Now OnePlus has already starting rolling out the latest Oreo update to the Oneplus 5 users which is the predecessor to the OnePlus 5T but the update is still the beta version and only available to OnePlus 5 owners that enrolled in the beta program. Aside being packed with the regular android 8 Oreo new features and improvements, the Oreo beta update for OnePlus 5 users also includes October security patch. Below is the full changelog. Updated security patch for October. Now able to upload photos directly to Shot on OnePlus. Take note that this is a beta Oreo update and not stable so you will most likely experience lots of bugs and probably some malfunctions. Only sign up for the beta program if you are okay with it.